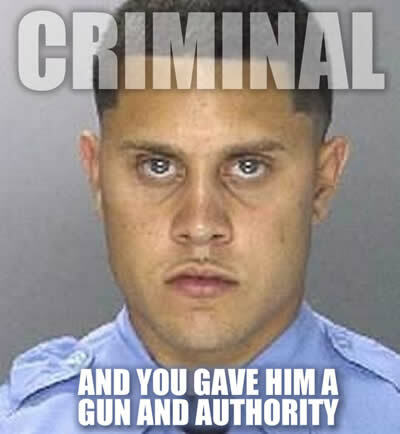 Philadelphia police officer Jonathan Garcia was sentenced today to 17½ years in prison for stealing from drug dealers. US District Court judge Legrome Davis Jr. told defendant Jonathan Garcia that he had done more harm than he can fathom. Jonathan Garcia, who blamed greed and his own Percocet abuse, also admitted selling heroin that he had obtained from another source.